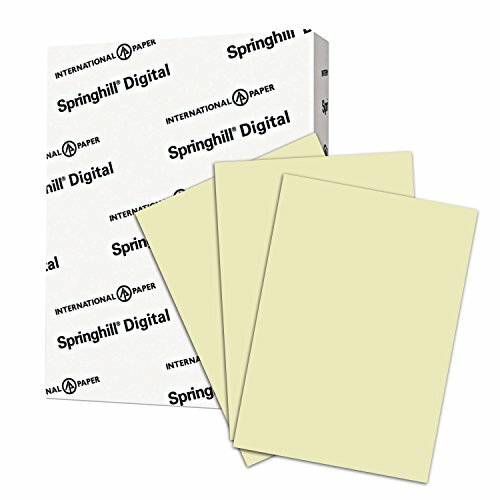 Springhill digital vellum Bristol cover takes you higher with the bulk and soft, toothy feel of premium cover stock. 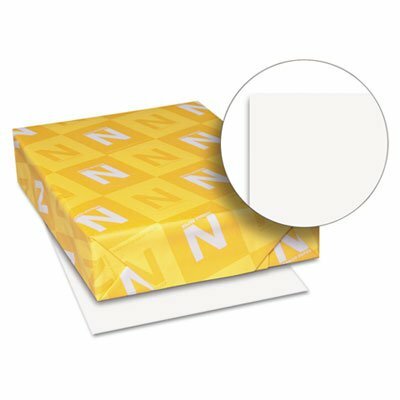 Perfect for brochures, Greeting cards, tent cards, menus and direct mail. 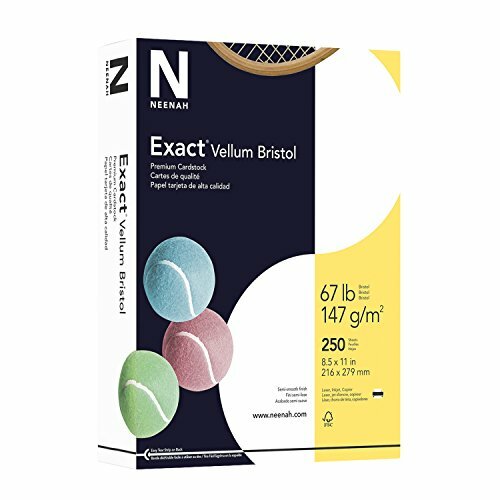 Exact Vellum Bristol exudes value. 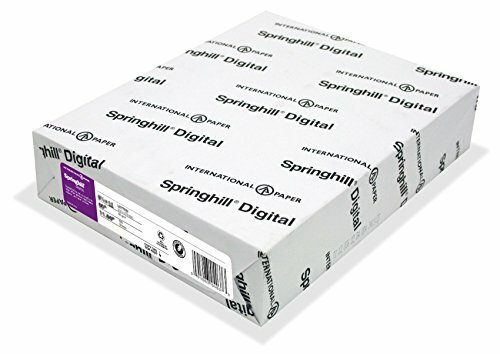 This superb, fast-drying, high-yield paper is perfect for all types of medium to heavyweight applications — especially direct mail, greeting cards and business reply cards. 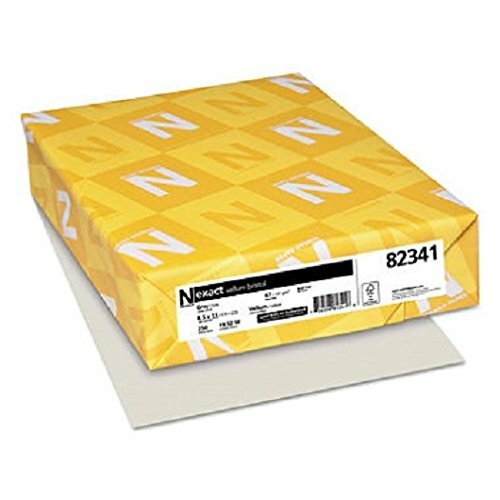 If you need a high-quality piece that will be stamped, folded, tipped in or hand-delivered, Exact Vellum Bristol is the right choice. Springhill Digital Vellum Bristol White Cover, 67 lb, 8 1/2 x 11, White, 250 Sheets/Pack Takes you higher with the bulk and soft, toothy feel of premium cover stock. 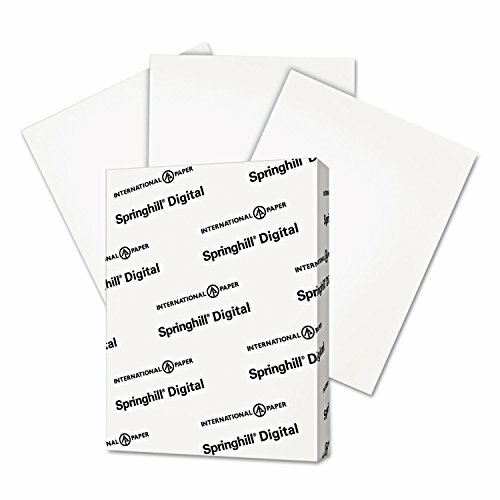 Perfect for brochures, greeting cards, tent cards, menus and direct mail. Good ink holdout, fast drying. 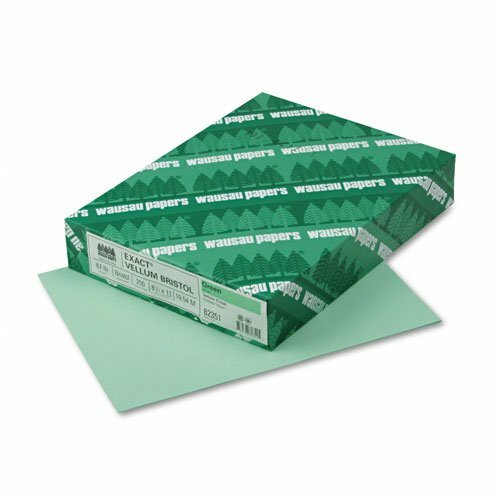 Excellent for die-cutting, scoring and folding. Acid-free. This product was made from wood sourced from a certified managed forest. 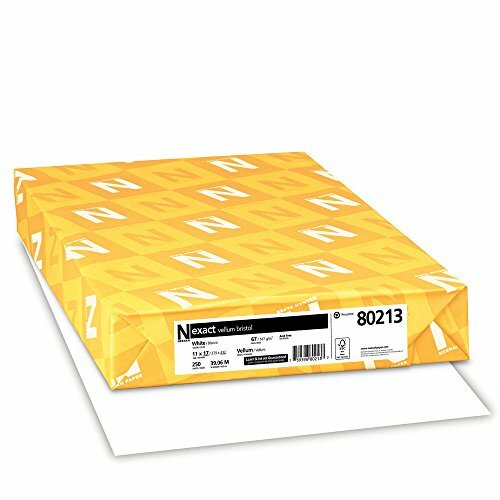 Size: 8 1/2 x 11; Paper Color(s): White; Paper Weight: 67 lb; Sheets Per Unit: 250. Good ink holdout, fast drying.